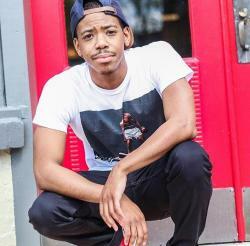 The organization has partnered with major brands including WeWork, JBL, Hennessy, Belaire Rose, Brooklyn Hip-Hop Festival, New York Latino Film Festival, and more, The platform’s CEO and co-founder Travis Weekes sits at the helm of the ship with co-founders Natalia Saavedra, Zuhaib Kokab, and Darren Bowen. 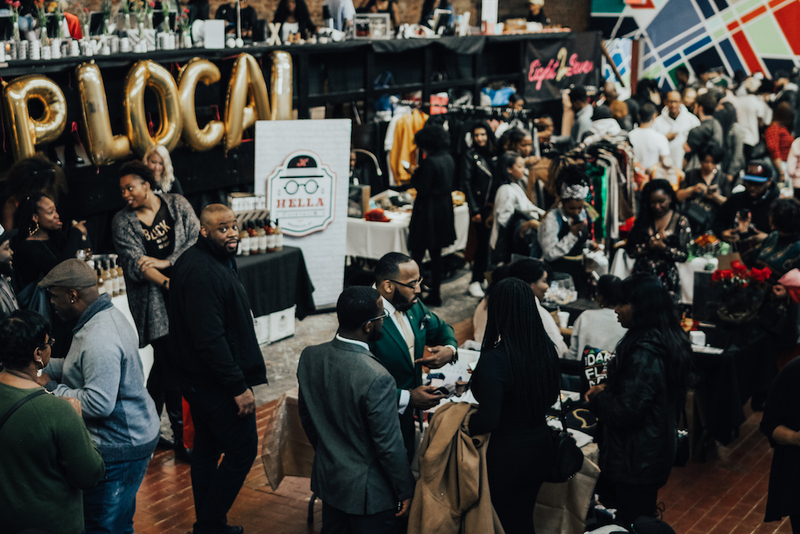 I spoke with Weeks about the mission behind Driven Society, its various arms of business and the importance of amplifying up-and-coming talent. 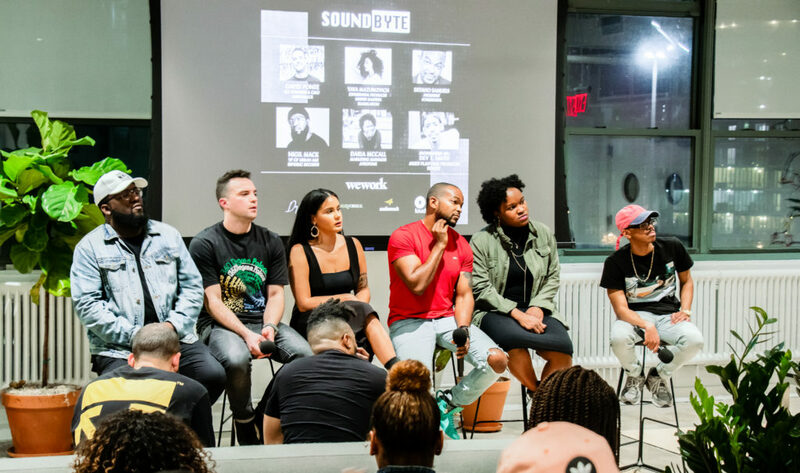 Driven Society’s latest event, titled SoundByte, is the organization’s effort to stay on top of innovative life programming. 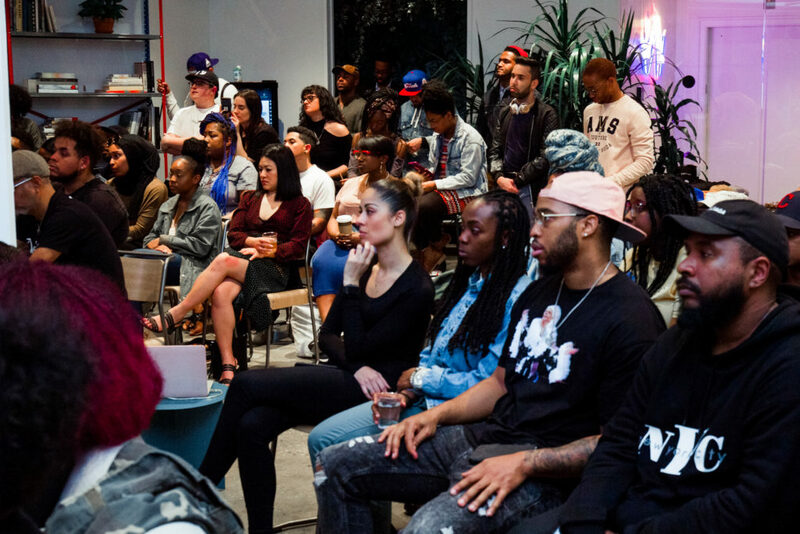 The bi-monthly series addresses the growing convergence of tech, music, and culture as millennials of color seek to obtain the information needed to take ownership of their billion-dollar influence on pop cultural industries.